Save all the interesting properties of your search with a simple click. Your selection is always available to you that way. 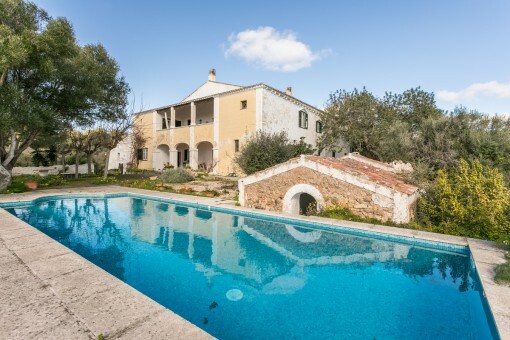 Porta Mondial Menorca will save your shortlist for 30 days. Please enter your message Yes, I would like to subscribe to the Porta Mondial newsletter, free of charge and without obligation. The newsletter subscription can be cancelled at any time by sending an e-mail to info@portamenorquina.com. you are reading: Leaflet - Porta Mondial Menorca · Porta Menorquina Rating 5/5 by 1 testimonials.